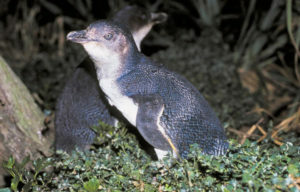 The pāteke was once widespread throughout freshwater and estuarine wetlands of mainland New Zealand but has been close to extermination due to predation. Two other species of the New Zealand brown teal have evolved, on Campbell Island and the Auckland Islands and both of these are flightless. 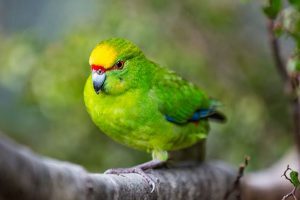 Pāteke have responded well to predator control and captive breeding programmes which have allowed localised populations to flourish in some sites. These have been mostly in the northern part of the North Island. 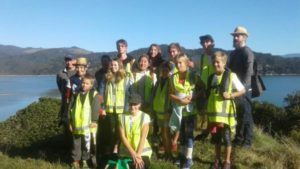 It is hoped that within Abel Tasman National Park a strong southern population can now establish given the abundance of coastal wetlands which are within areas where predators are well controlled. In May 2017 the first cohort of birds should be released in the wetlands of the lower Awapoto River, known as Hadfields and which was recently included within the national park. Details of this release will no doubt be well documented on the Project Janszoon website and Facebook page. Birds from this first release will all be fitted with electronic transmitters so that their dispersal and survival can be monitored. If this is favourable further releases will occur to ensure there is a strong base for the founding population. Sightings of these birds by the public will assist in providing information on how they fare. 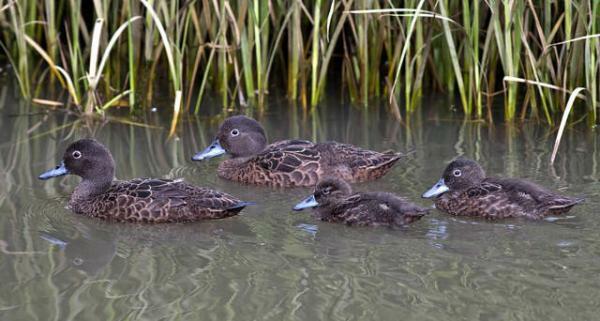 The species can be distinguished from all other ducks by their relatively small size and predominantly brown plumage. Male birds differ in being slightly larger and with a greenish sheen to the upper head during breeding. They lack the white wing bars characteristic of the grey teal. It is likely that birds will disperse through all of the Awaroa Inlet given their tendency to feed on pasture and for invertebrates in the upper margins of estuaries.